This beautiful silk floral top from See By Chloe is a beauty. 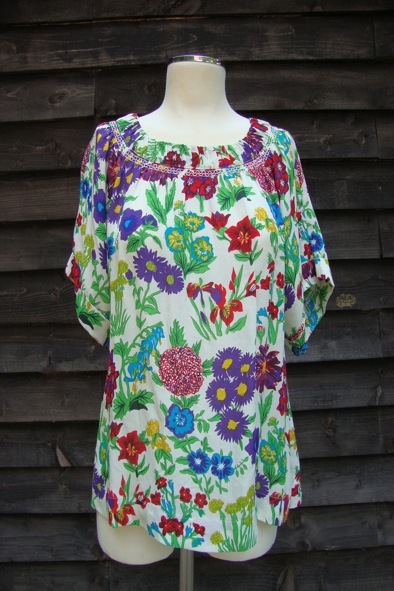 It is a size 10 UK and it has only been worn a handful of times so it is in excellent condition! Wear with skinny jeans and pumps or wear tucked into tailored shorts or a skirt with wedges. On cooler days, wear a tailored jacket or leather jacket over the top. This top originally retailed at £239, so it is a style steal at £75!